History of naturally thin hair that has progressively increased over the years to hair loss, hair thinning, bald patch and hair breakage. Long history of health problems, surgery, medications and deficiencies. Also, chronic and lifelong endometriosis symptoms, use of birth control and irritable bowl symptoms. 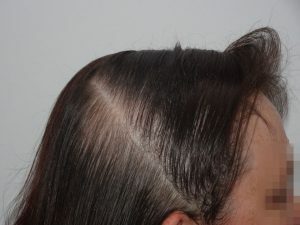 Sadly, a common story these days with all the health problems contributing to the hair loss and hair thinning which was fuelling the female pattern hair thinning. Incorrect diagnosis lead to use of singular product that initially cause hair loss and don’t address any of the underlying causes. 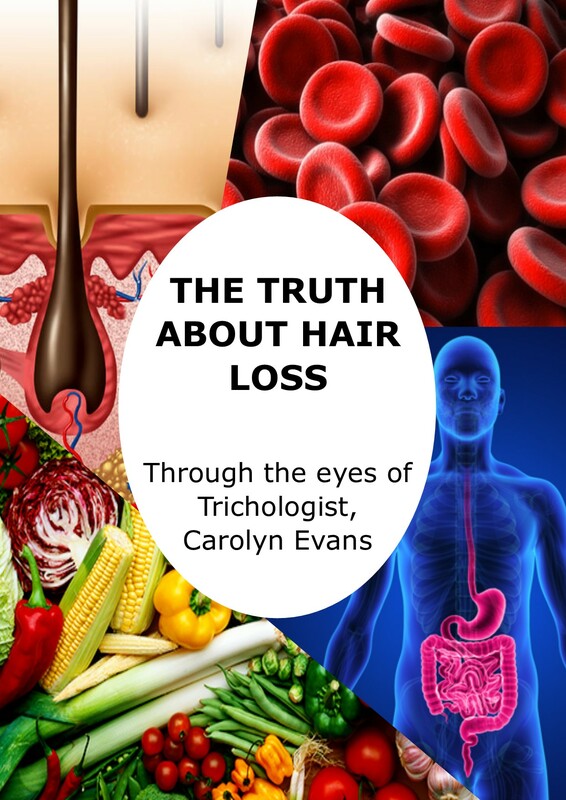 The key point to this story is to get a correct diagnosis from a Trichologist, a hair specialist who can look for and help to address the underlying and actual causes. Dermatologists generally treat the symptoms not the causes and they really are not trained in the hair cell and hair cycle which was disturbed in this case. Once we had a correct diagnosis various hair loss treatments and hair thinning treatments were offered. 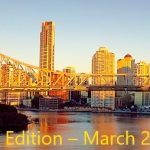 We decided to work topically as there were many diet and lifestyle changes to be made. Absolique Hair Loss Treatment is always individually tailored to you. 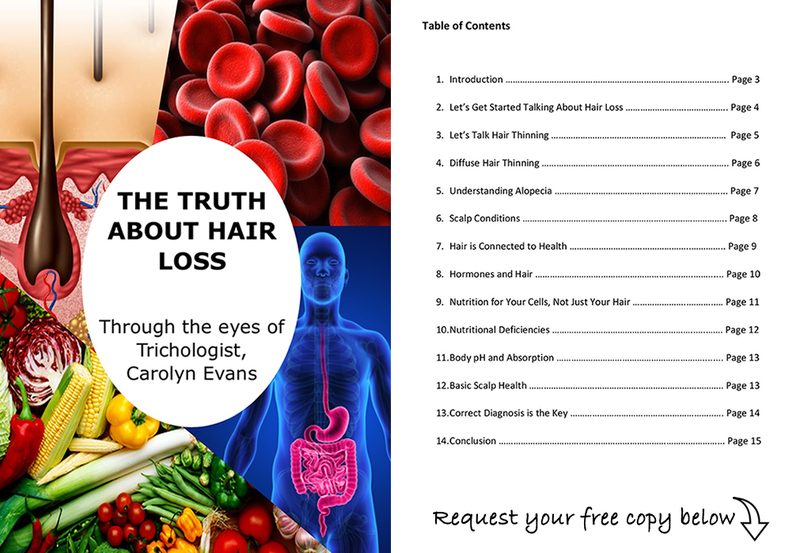 We track the progress of each hair loss story every four months and have seen progressive changes in this case along with supporting nutritional deficiencies and assisting with lifestyle change support and information. 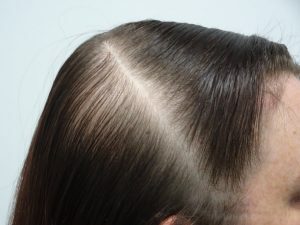 At our most recent catch up scope session microscopic and digital hair loss treatment before and after comparison, it was very encouraging to see the most stubborn spot related to female pattern thinning responding. The images we share are not in the typical pattern hair thinning areas of the recessions, front and crown, but are still in the related pattern thinning area on the diagonal behind the ear toward the crown. To obtain this result we had worked in the background on the hair cell and hair cycle to finally have impact on female pattern thinning.